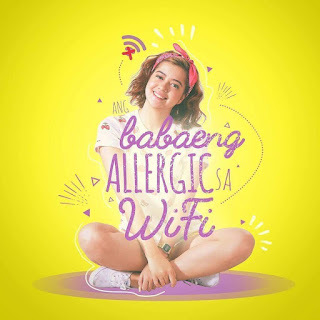 Home / FILIPINO FILMS / MOVIE REVIEWS / 3 Reasons Why You Should watch "Ang Babaeng Allergic sa Wifi"? 3 Reasons Why You Should watch "Ang Babaeng Allergic sa Wifi"? 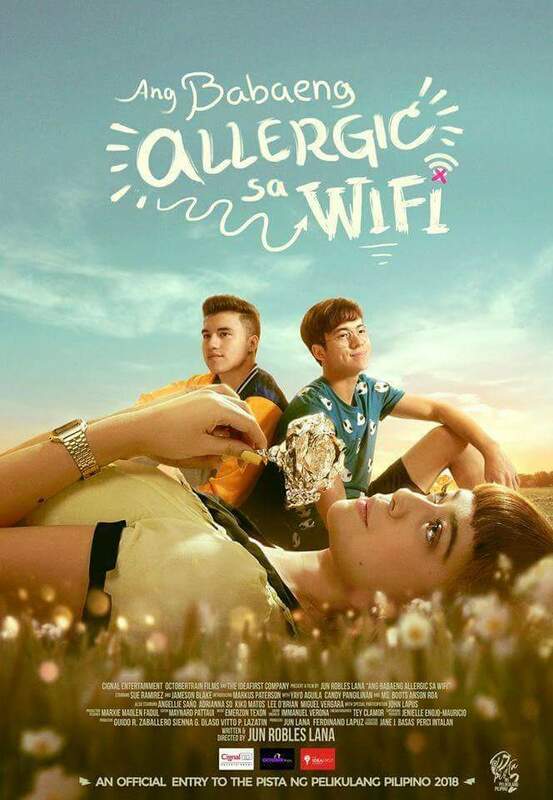 Sometimes you look at a Filipino movie and simply say, "Oh that's probably another teen movie..." well, that's not the case for "Ang Babaeng Allegic sa Wifi" an official entry for the Pista ng Pelikulang Pilipino 2018. Here are three (3) reasons why you should watch it on the nearest movie theatre. 1. The development of the characters in the film is made as if the viewer is part of the story. While we are watching how the story progressed, it is as if you are being introduced to a new friend and getting to know them deeper and deepr as the story reached its ending. 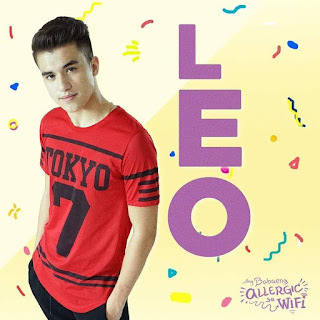 It's not often that a film with a very intimate main cast, can keep you hooked up on the way the actors and actresses din in the film "Ang Babaeng Allergic sa Wifi". Each character is distinct and portrayed vividly by everyone. 2. The soundtrack, location, and cinematography is just the perfectly weaved in a way that it starts with the technology dependent urban setting and the rural simple lifestyle dichotomy was presented in good balance. 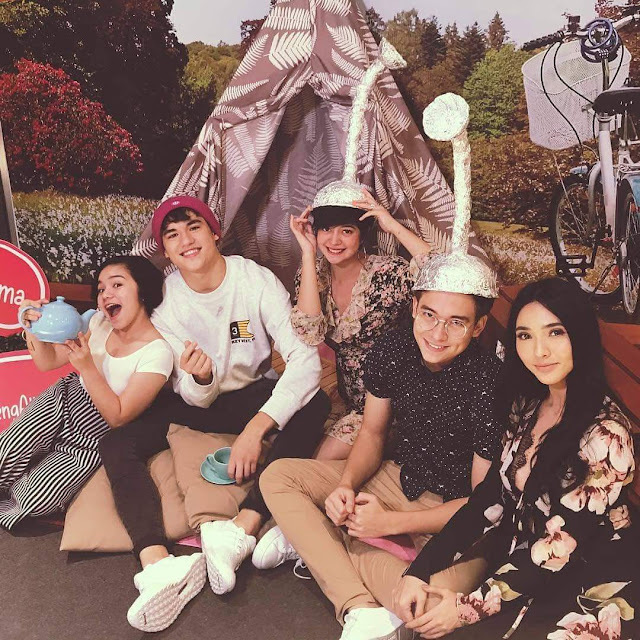 The Cast of "Ang Babaeng Allergic sa Wifi" posing for the camera at the Blogger event at SM Megamall Director's Club Cinema. Norma (Sue Ramirez) is an ordinary teenage girl, and like most girls her life (and lovelife) revolves around technology. 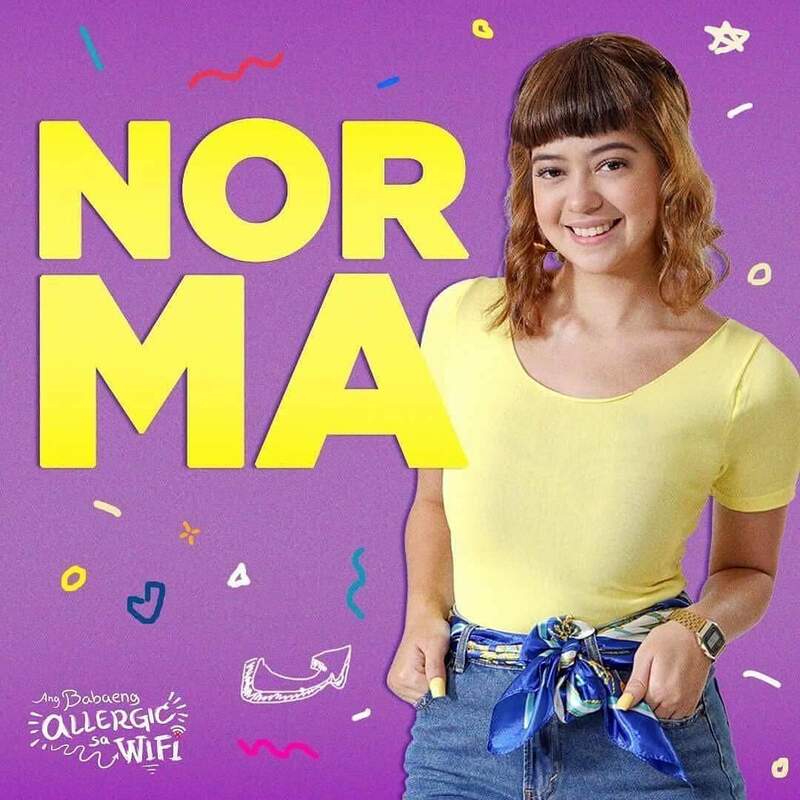 One day she is diagnosed with Electromagentic Hyper-Sensitivity — an unusual illness that makes her literally allergic to Wi-Fi, data signals, etc. 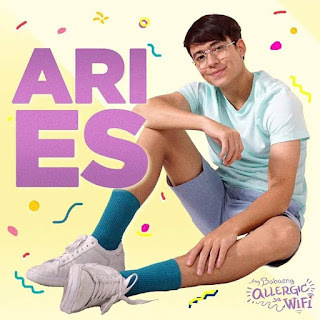 So she is forced to move in with her grandmother in the province and learns to live a much simpler life that will impact her relationship with Leo (Jameson Blake) — and her friendship with Leo’s brother, Aries (Markus Peterson). "Watch Philippine cinema's promising young stars Sue Ramirez, Jameson Blake, and Markus Peterson in the most awaited film "
Ang Babaeng Allergic Sa WiFi", showing August 15 at Pista ng Pelikulang Pilipino 2018. Directed by Jun Robles Lana under Idea First Company, Cignal Entertainment, and October Rain.